A local single mother of five is counting her blessings. She received the keys to her new home after being homeless for some time. 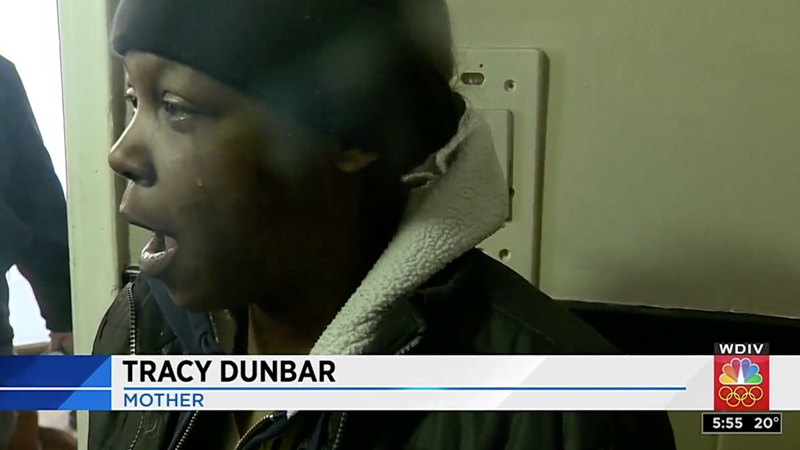 It’s a step in a new direction for Tracy Dunbar. On Wednesday, the Detroit Rescue Mission Ministries gave her keys to a three-bedroom, furnished home, even paying the rent for the next two years. Local 4 watched as Dunbar walked from room to room. She was filled with emotions, wither her children beside her. “There are no words that can express how I feel right now,” Dunbar said. Dunbar said the last few years have been tough. She was homeless with five kids and working multiple jobs just to get by. Her determination is paying off. “This was divine intervention,” said Bishop Lawrence London, of New Jerusalem Temple Baptist Church. Council President Brenda Jones assisted in the surprise. “This is one of the best days of my life, to see this young lady and her kids walk into her home that is furnished,” Jones said.